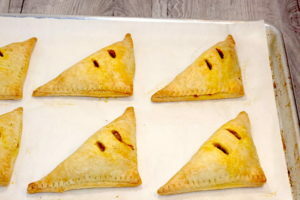 CHEF TALK: For further details regarding how to use a shortcrust dough to make meat turnovers, please refer to my post: Blenditarian Meat Turnovers. 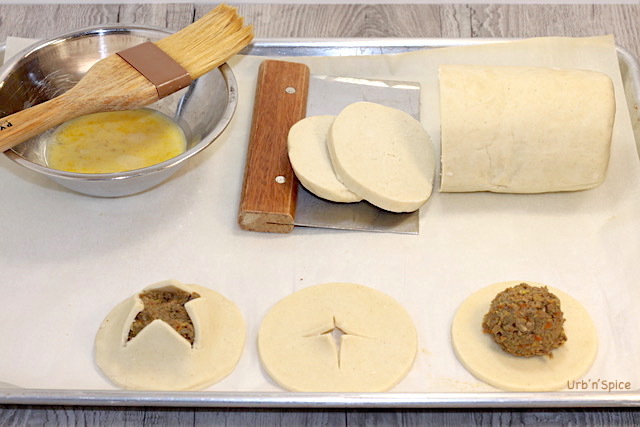 There are also tips and techniques included in the same post regarding the different treatment required when using gluten-free shortcrust pastry dough. The gluten-free Shortcrust dough is treated a little differently because of a gluten-free crust characteristic tendency to crack. 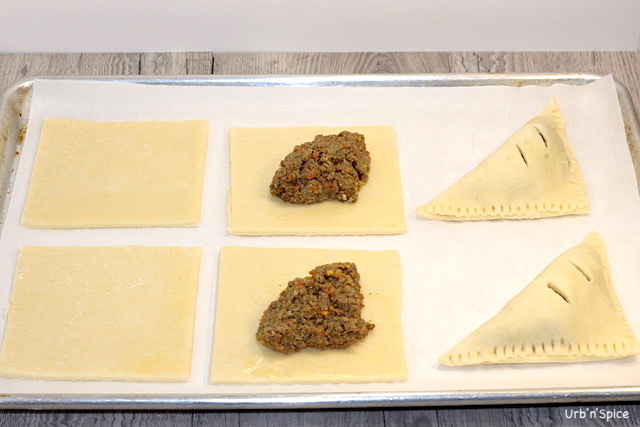 I mitigate this problem by cutting rounds of pastry in two different sizes. The bottom round is slightly smaller than the top, The top round has an ‘X’ cut into it, as shown in the photograph above. 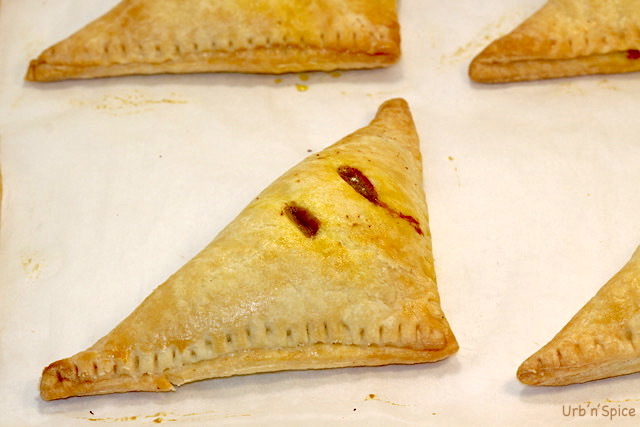 One of my favourite choices of pastry for meat turnovers, meat pies or small savoury tarts is shortcrust dough because of its sturdy, crispy and buttery characteristics. When a pastry is eaten out of hand, a sturdier, leaner pastry is most suitable. In this post, I will guide you through how to make a shortcrust pastry, which includes a gluten-free option. Note: Gluten Free Flour Blends do not brown like conventional pastry. 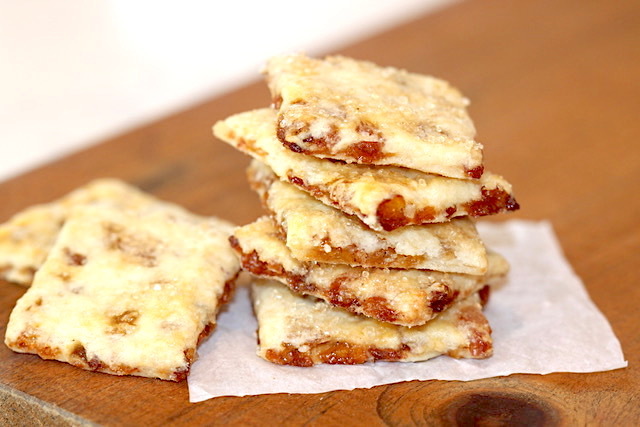 Serve immediately, or cool on a rack and then refrigerate or freeze. If you try my recipe for Shortcrust Pastry, please leave me a comment below with your feedback. Looks wonderfully flaky and light! Deliciously so! 🙂 Thanks for your comments.